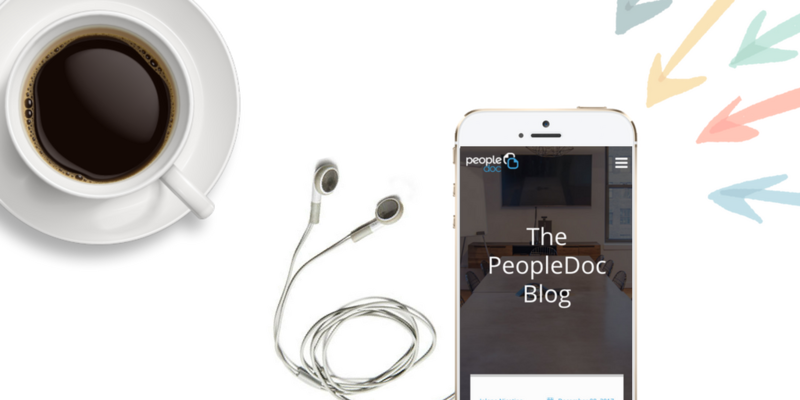 Here on the PeopleDoc blog, we strive to bring you the most up-to-date, helpful information about HR service delivery, digital transformation and the future of work. To make sure we do that well, we regularly check our analytics to see what interests you most. Curious about the topics that topped the list this year? So were we. Below are the top 10 most popular posts from 2017. See what’s on the mind of your fellow HR leaders and revisit some of our best tips, insights and stories. Does it really make a difference when you trade the word “HR” for the the word “people” in your department titles? 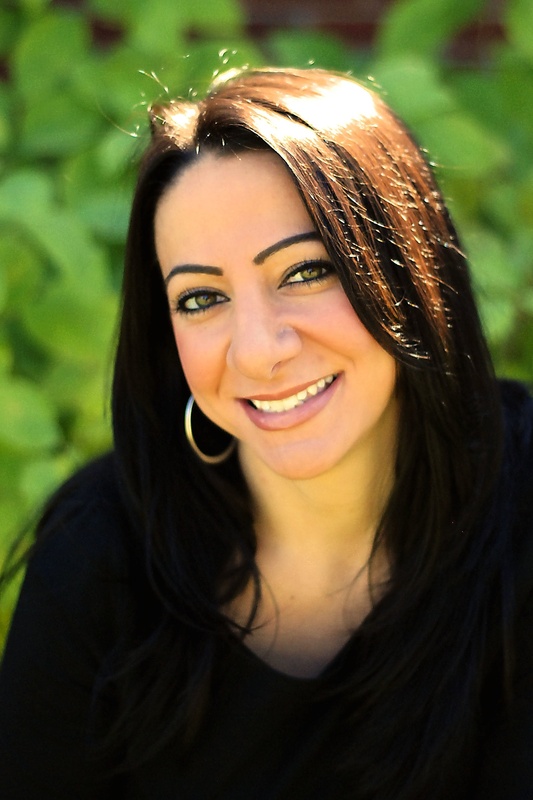 Adriana Bokel-Herde, PeopleDoc’s (now) Chief People Officer, explains why she did it. Biogen, a multinational biotechnology company, completely transformed the way its HR department works, giving time back to employees so they could focus on what matters most--saving lives. What’s more, the HR department was the first in the organization to use SaaS technology. This client story is definitely worth a second read. Now that GDPR is less than 6 months away, it’s more important than ever to fully understand how the regulation can affect your department and company. This post gives a great introduction and will point you in the direction of more detailed information on how to prepare for compliance. Employee experience (or as we refer to it, the E-Factor) isn’t just a buzzword, it’s a seismic shift in the way organizations think about the employee work environment. This particular post from our E-Factor series, authored by talent expert Tim Sackett, explains how to get started with an E-Factor strategy, including getting executive buy-in. Innovation isn’t always one grand moment of inspiration. More often, it’s the result of several small changes over time. In other words, continuous improvement. This post looks at a simple improvement model (Plan, Do, Check, Act) and how it can work for HR. Our world has transformed from support-focused (e.g., scheduling a taxi service) to service-focused (e.g., requesting an Uber ride on your phone). What implications does this have for HR services? This post explains exactly how HR can keep pace with the evolution of employee service. Implementing a shared service center can have many benefits for your organization, including elevated service levels and optimized operations. But, some believe this model is costly and impersonal. This post addresses five common misconceptions about HR shared service centers. Don’t let the title fool you. The tips in this post are still relevant for 2018. Here, we talk about how to make quick wins when it comes to some common HR objectives, such as digitization, better employee engagement and increased productivity. Organizations are undergoing digital transformations so they can provide better experiences for both customers and employees. This post discusses how HR service delivery software impacts four major digital transformation trends: borderless platforms, data currency, individual centricity, and the battle for brains. Agile management is no longer reserved for trendy tech companies. It’s not even confined to just development departments. The reality is all organizations (and all departments) must become more agile to adapt to market changes. This post talks about how HR can keep up by adopting the agile mindset. There you have it—the most-viewed posts from this year. Want another roundup of HR insights from 2017? Make sure you download our special holiday gift to you: Modern HR Service Delivery: The Ultimate Box Set for HR Service Leaders. It’s a collection of our very best eBooks, available all together in one convenient download. It’s only here for a short time, so make sure you claim your gift today!